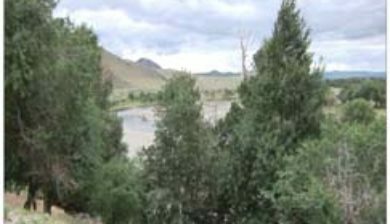 (Mongolian: Горхи-Тэрэлж [ɡɔrxi tɛrɛɮʃ], creek-rhododendron) is one of the national parks of Mongolia. 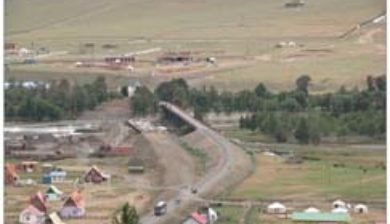 The Terelj tourist zone has a number of “tourist camps” (Mongolian: жуулчны бааз, juulchny baaz). 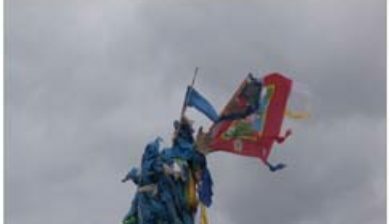 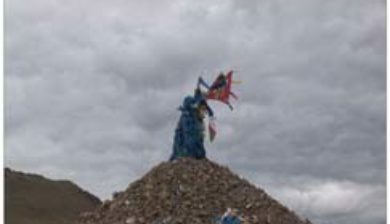 It is connected with Ulaanbaatar by a paved road (main road to the East #A0501 Baganuur-Öndörkhaan direction, 37 km from Ulaanbaatar city center, left turn to the branch #A24, 5 km later road crosses Tuul River and the National park territory begins). 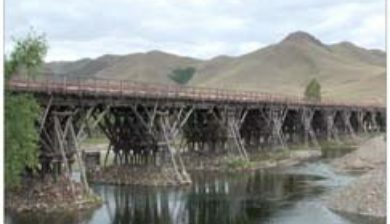 The road comes to the Gorkhiin Davaa (Mongolian: Горхийн даваа) pass. 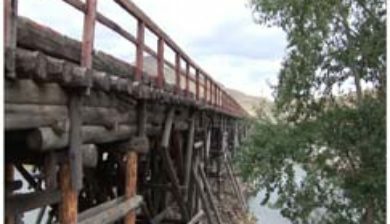 Most of the tourist camps and tourist attractions are before this pass. 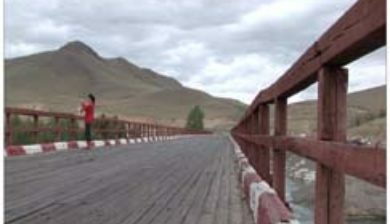 The road then ends at the settlement of Terelj, which features small shops and restaurants. 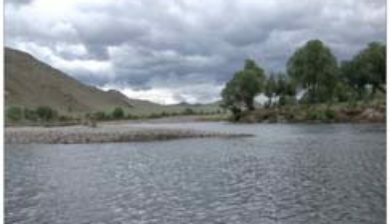 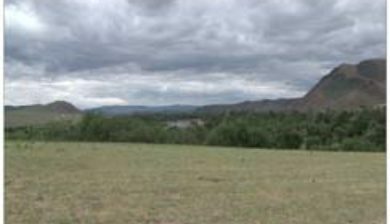 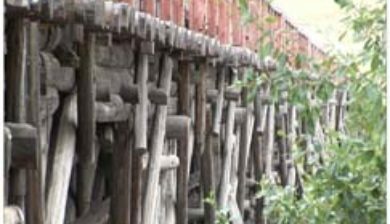 The Terelj settlement is located in the valley of the Terelj River (Terelj Gol), approximately 66 km from the Ulaanbaatar city center. 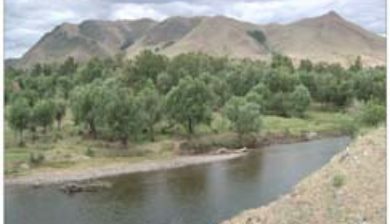 The national park tourist zone is formally in Nalaikh düüreg (district) part of Ulaanbaatar municipality, the rest of the protected zone beginning to the north of the Terelj River, is located in Mongolia’s Töv Province (Töv aimag).